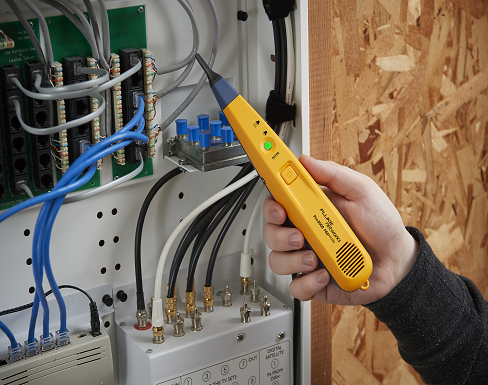 The Pro3000™ Tone and Probe Series provides clear and precise tracing of communication cabling. 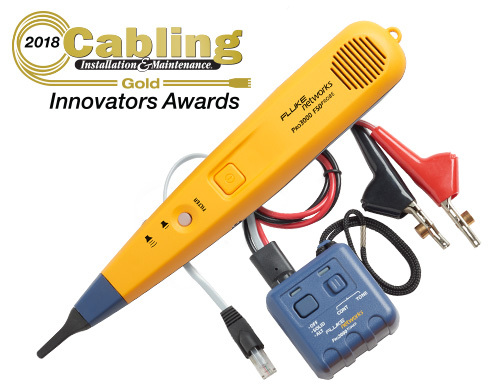 The innovative filtered probe obstructs signal interference present in the environment (caused by power cables and lighting) when listening for tone. 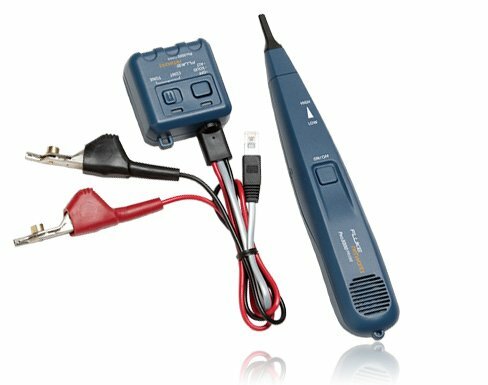 The probe’s powerful speaker makes tracing cables through drywall, wood or other enclosures quick and easy. The Pro3000™ toner’s patented SmartTone™ technology (with five different tones for exact pair identification) allows the technician to identify individual pairs. 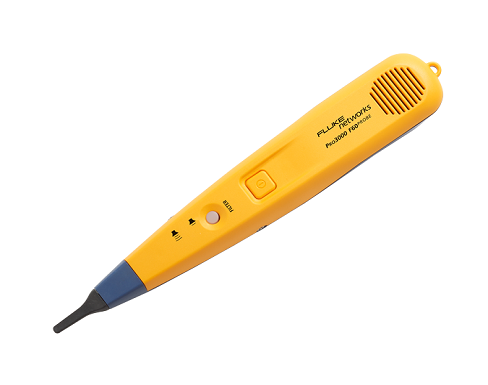 The tone generator is also capable of sending tone up to 10 miles (16 kilometers) on most cables! 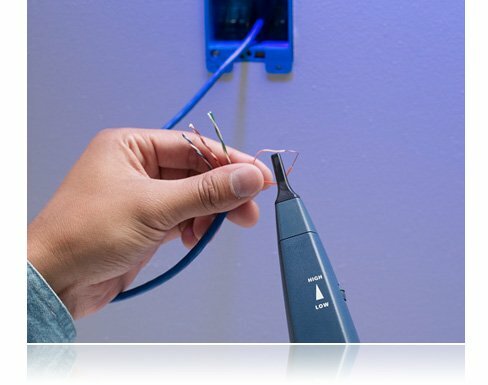 The angled-bed-of-nails clips allow easy access to individual wires, and the RJ-11 connector is ideal for use on telephone jacks. Attach the nylon pouch to your belt, and you will be equipped for any wire identification job. The Pro3000F50 which filters out 50 Hz interference which is common in Europe, Asia, and the Pacific.